Elise Kulik began dancing at the age of 3. She began her training at Dance Productions Unlimited and classical ballet training at Ballet Midwest and St. Louis Ballet. She graduated from Millikin University with degrees in Theatre and Dance in 2012. While attending Millikin University, she was a member of the Millikin Dance Ensemble and the Sapphires Dance Team. After graduating, she gained a contract with Stiletto Entertainment and Holland America Cruise Lines. During her contract aboard the Zaandam, she performed and sailed throughout South America and Antarctica. Elise was then offered a contract with Princess Cruise Lines sailing and performing all over the Mediterranean, Caribbean, Europe, Africa, Scandinavia, Arabian Peninsula, and back to South America. When she was not performing in production shows aboard the Ocean Princess, she taught herself many different styles of ballroom dance and began holding classes for the passengers teaching the Waltz, Tango, Jive, Cha Cha, Merengue, and Cuban Rumba. 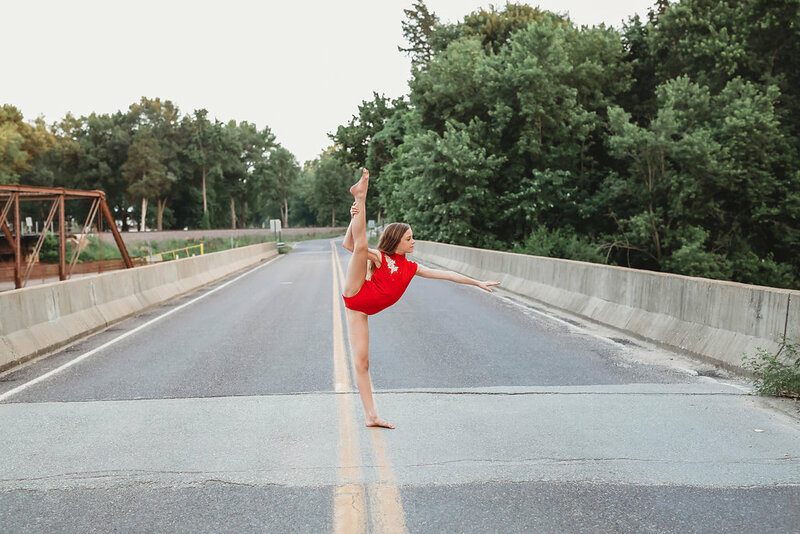 After completing her contract with Princess Cruise Lines, Elise returned to Dance Productions Unlimited to share her passion for dance and working with children. Elise is also on the faculty of the Center of Creative Arts (COCA) where she teaches ballet, jazz, and early childhood classes. 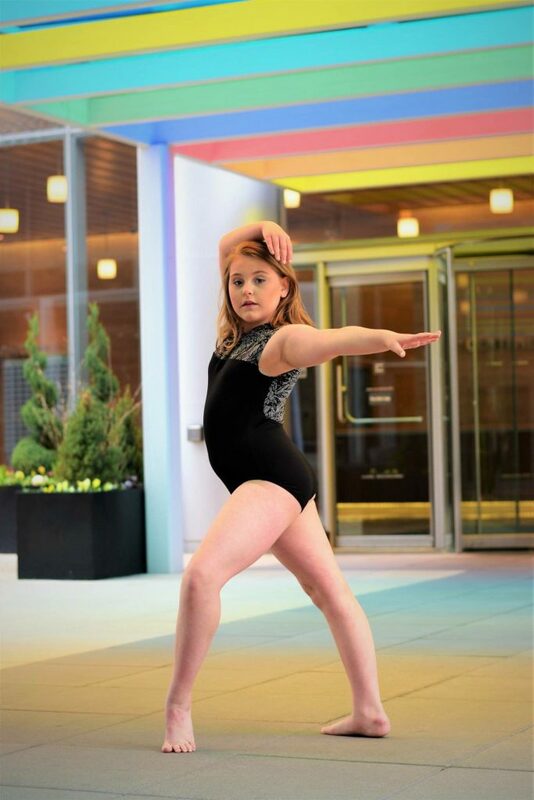 She recently completed her NTC Certification in Preprimary through Level 3 Ballet through the American Ballet Theatre National Training Curriculum Program. Elise is happy to return to Dance Productions Unlimited for another fun-filled dance season.